Almaden Valley (sometimes referred to as just Almaden) is one of Silicon Valley’s most attractive residential communities, consisting of approximately thirty three Almaden Valley Neighborhoods. Almaden is located in South San Jose, and is distinguished by rolling hillsides and a rural California charm. Fantastic views of Mt. Umunhum and Sierra Azuls can be seen throughout the community. With its moderate climate, highly regarded schools, open outdoor spaces, and quiet neighborhoods – Almaden represents the classic California lifestyle. Almaden is located west of the Santa Teresa section of San Jose, east of the town of Los Gatos, and south of downtown San Jose (Almaden Valley on Google Maps). It is generally thought of as the 95120 zip code, but also includes small portions of some other neighboring zip codes. 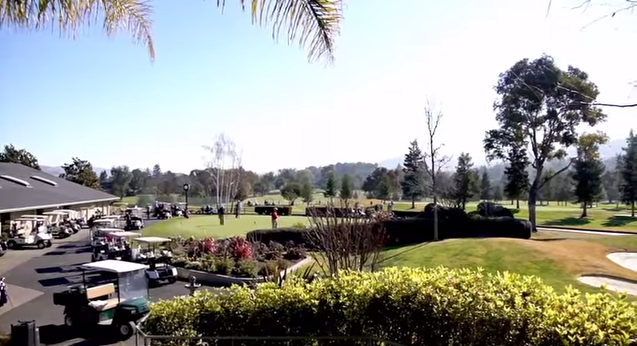 Almaden has a Livability Score of 84, which is considered exceptionally livable. The Livability Score is based on seven key categories – including Amenities, Cost of Living, Crime, Education, Employment, Housing, and Weather. Key attractions in Almaden include Almaden Quicksilver County Park, New Almaden Quicksilver Mining Museum, Calero Park and Lake, and Almaden Lake Park. 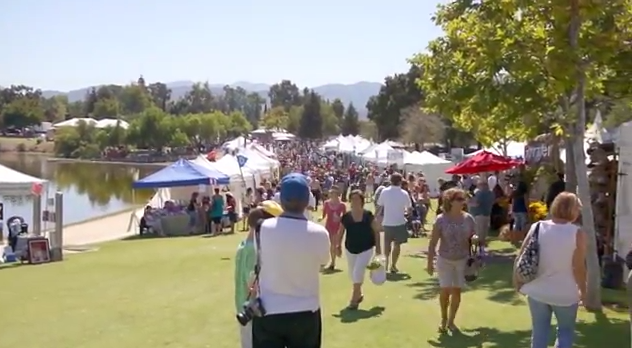 Almaden is also home to the Almaden Art & Wine Festival, Almaden Valley Harvest Festival, and New Almaden Music Festival. Read my AccessAlmaden blog for information about what’s happening in Almaden Valley. The average Winter temperature in Almaden is 54 degrees, and the average Summer temperature is 73 degrees. The highest average temperature is in July at 75 degrees. The coldest average temperature is in January at 51.6 degrees. The most monthly precipitation occurs in January, but is is less than 1 inch. Check out the Almaden Weather Center for temperature and precipitation trending information for 95120, or the Weather Channel for the today’s weather forecast for 95120. Almaden is a community of approximately 43,928 people. The Cost of Living Index (CLI) for Almaden is 145, which is 44.9% greater than the national average. The Median Household Income in Almaden is $139,624, which is 57.8% greater than the San Jose average. The Income Per Capita in Almaden is $55,171, which is 64% greater than the San Jose average. The Median Home Value in Almaden is $1,176,388, which is 52.8% greater than the San Jose average. The Median Property Taxes Paid in Almaden is $3,659. The Average Number of People Per Household in Almaden is 2.9. Approximately 70% of the people who live in Almaden have been married for 15 years or longer, and 50% of the people have children under 18 years of age. The estimated crime index for Almaden is 60% lower than the San Jose average, and the San Jose crime index is 20% lower than the California average. As part of the Silicon Valley, the main industry in Almaden is high technology research and development. Almaden Valley residents consist of primarily upper-middle-class families, with homes owned by Silicon Valley engineers, scientists, researchers, professionals, and executives. The IBM Almaden Research Center is located at the south end of Almaden Valley on Harry Road. The major areas of research include Science and Technology. There are 10 Almaden Valley Schools, 7 public schools and 3 private schools. There are four Elementary Schools, two Middle Schools, and one High School located in the Almaden. Each are part of District 5 of the San Jose Unified School District (SJUSD). The student to teacher ratio in Almaden for public schools is 21:1, which is 2.6% greater than the San Jose student to teacher ratio. Additionally, many students who live in Almaden attend Guadalupe Elementary School, which is located in Almaden, but part of the Union School District. Others attend Pioneer High School, which is part of District 5, but located outside of Almaden. Newsweek magazine has ranked Leland 54th in the nation in recognition of its high graduation rate, high level of college readiness, and college attendance among its students. 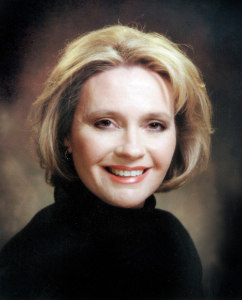 The ranking was calculated using various data points, including enrollment rate, graduation rate, state-level assessment scores, weighted AP/IB composite score, and weighted SAT/ACT composite score. 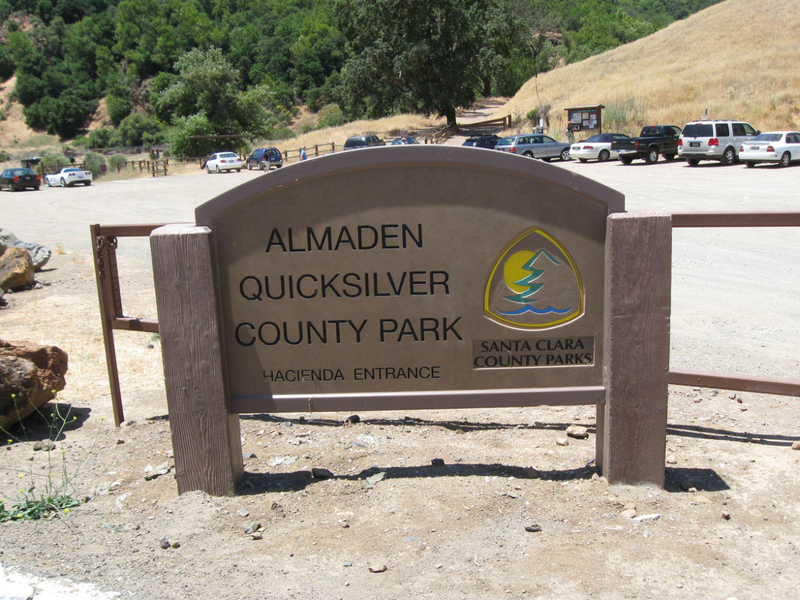 The main local attraction is Almaden Quicksilver County Park, which contains remnants of a historic mercury mine that produced more than $75 million in mineral wealth from the Gold Rush era to the 1970s. The San Jose mine’s name came from the Almaden Mine in Spain. The park encompasses 4,152 acres, occupying a majority of Capitancillos Ridge. During early Spring, the park offers one of the most spectacular wildflower displays in the region. Almaden Quicksilver Park provides scenic hiking, biking, and equestrian trails. The park includes over 34.2 miles of hiking trails, 23 miles of equestrian trails, and 10 miles of bike trails. All trails in the park are also open to pet owners to walk their dogs on leash. Remnants of the mining era can be seen throughout the park and offer an exciting look into the mining operations. A number of picnic tables are scattered throughout the park adjacent to the trails, and horse water troughs are available in a few locations. Ranger guided nature and history walks are available upon request. Call 268-3883 for more information. New Almaden, now a National Historic Landmark district, was California’s first mining operation – the largest quicksilver (mercury) mine the world has even known. New Almaden’s mines date back to 1845, and exploded following the Gold Rush of 1849, since mercury was needed to process gold and silver. Residents of the New Almaden mining town lived in a bucolic company-owned community, and their lives were overseen by company-sponsored organizations. The company headquarters, known as “Casa Grande,” was designed by John McLaren, who later helped build Golden Gate Park. 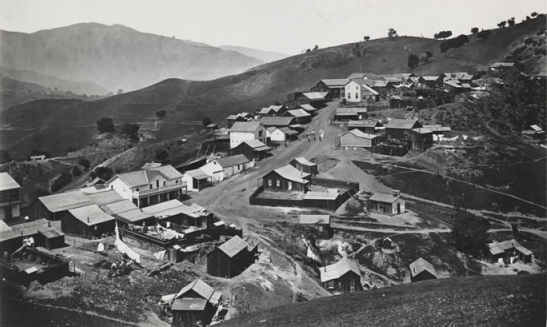 Today, New Almaden’s mining legacy can be seen at the Casa Grande in New Almaden and New Almaden Quicksilver Mining Museum, as well as the many historic homes of the mining community alongside the Alamitos Creek. Most of the historic plaques in New Almaden honoring an historic event, place, or person have been installed by the fraternal organization, E Clampus Vitus, Mountain Charlie Chapter 1850.